Two matches are on the card on Saturday May 19, 2018 as championship relegation/promotion playoffs take centre stage. After finishing position 9 and 10 respectively in the Championship, Ngong and UoE head to a playoff that will determine whether they will remain in the second tier league or drop back to nationwide leagues. In the final standings, Ngong finished 9th with 25 points courtesy of getting a walkover from UoE on the last day of the championship, a match that had earlier been awarded to UoE as a walkover. Ngong got five points plus two that had been deducted with UoE losing what Ngong got to finish 10th with 22 points. 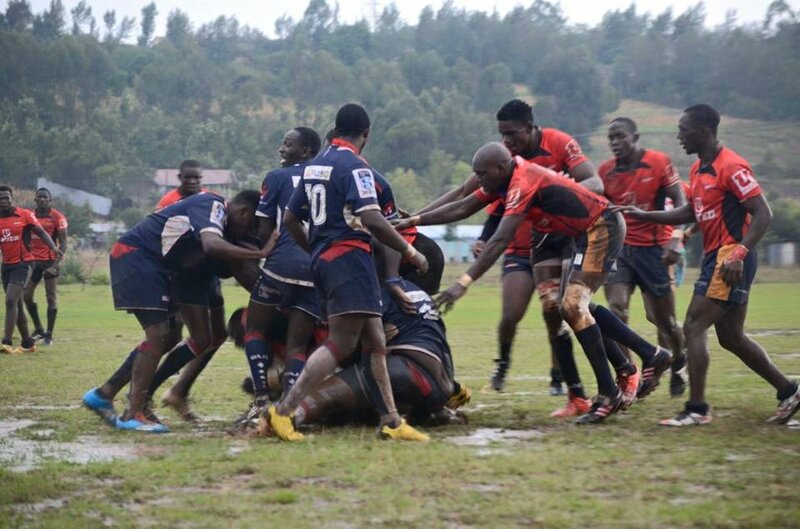 They take on nationwide losing semifinalists Swara and Eldoret RFC who missed qualifying for Championship last weekend. Swara travels to UoE while Ngong RFC will host Eldoret RFC. The winner of both matches will confirm a place in next season's KRU championship.